My new almond milk soap is an absolute delight! Unscented to ensure it is suitable for even the most sensitive skin and enriched with pure almond milk which is known to help soften, nourish and moisturise skin leaving it looking fresh and healthy. 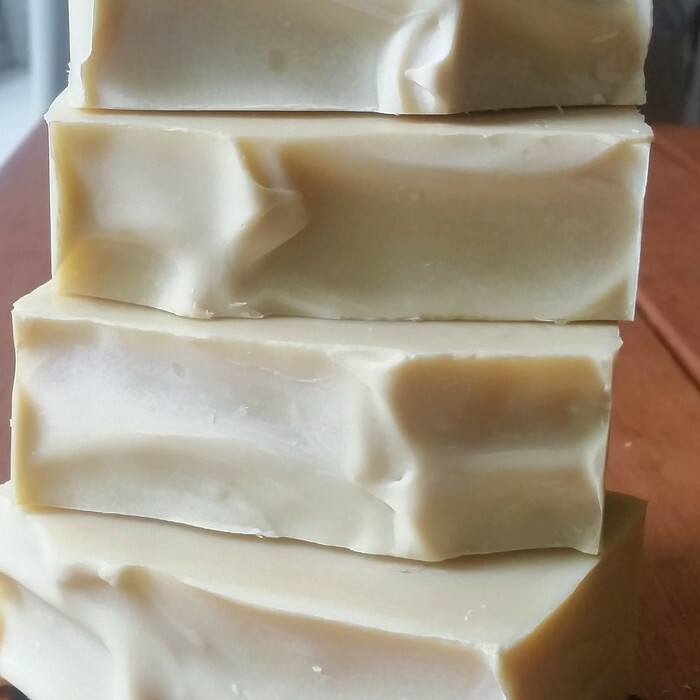 100% Natural Hand Made Soap. Handcrafted with all natural ingredients: Saponified Olive oil, Coconut Oil, sustainable Palm Oil, Rice Bran Oil, and Almond Milk. 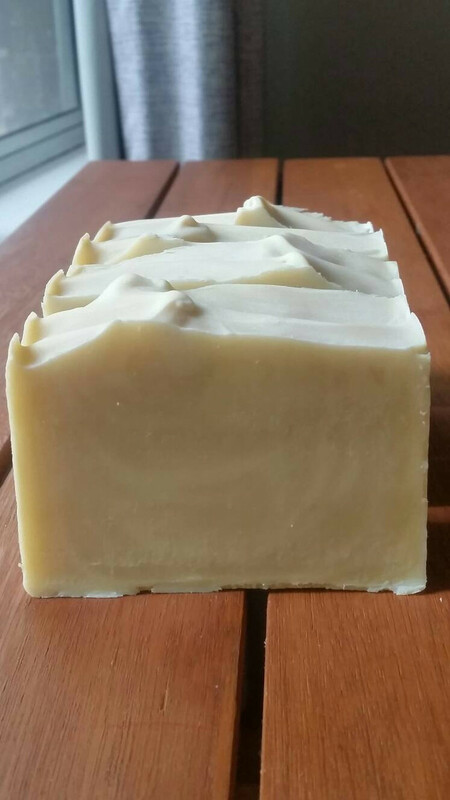 These soaps are hand crafted in small batches and individually cut by hand. There may be slight variation in colour, cut and appearance.